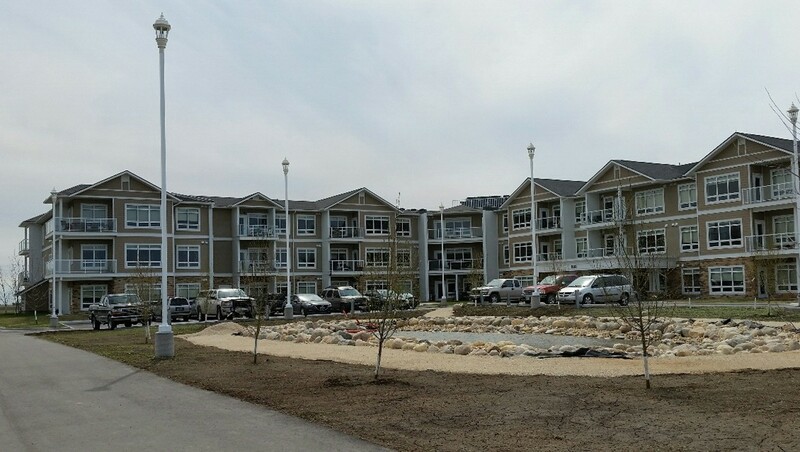 Dugald, Manitoba is a welcoming rural community within 10 minutes of Winnipeg and less than 5 minutes to Oakbank. 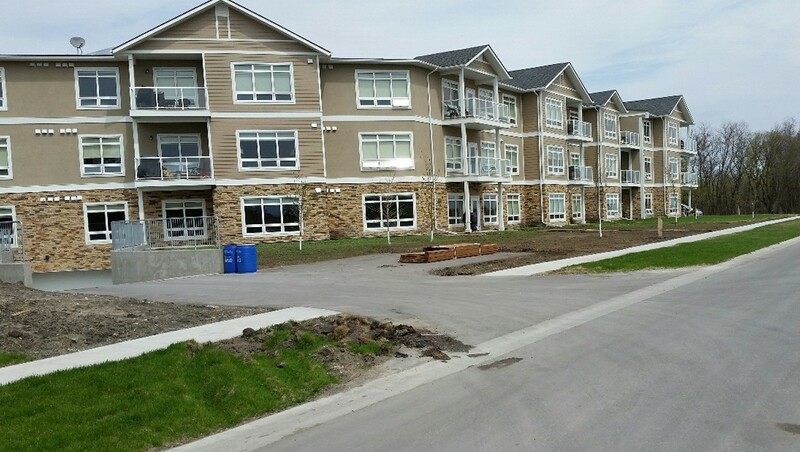 It is nestled close to Birds Hill Provincial Park with walking, biking and cross-country ski trails. 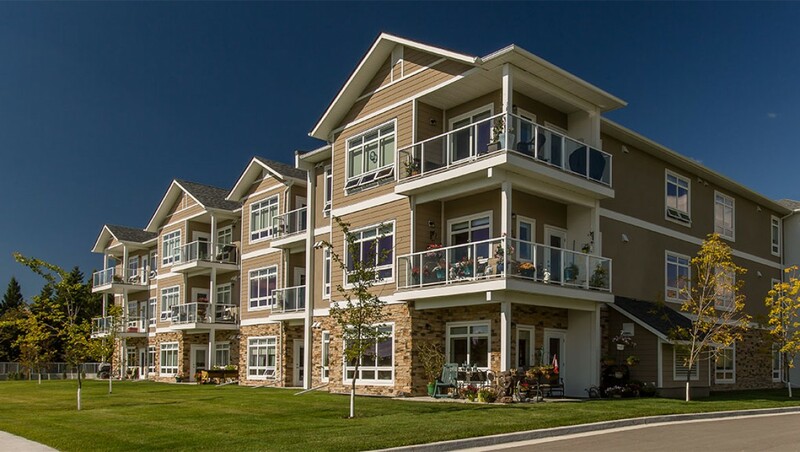 Dugald Estates, cooperative living allows you redefine retirement with a maintenance free lifestyle. 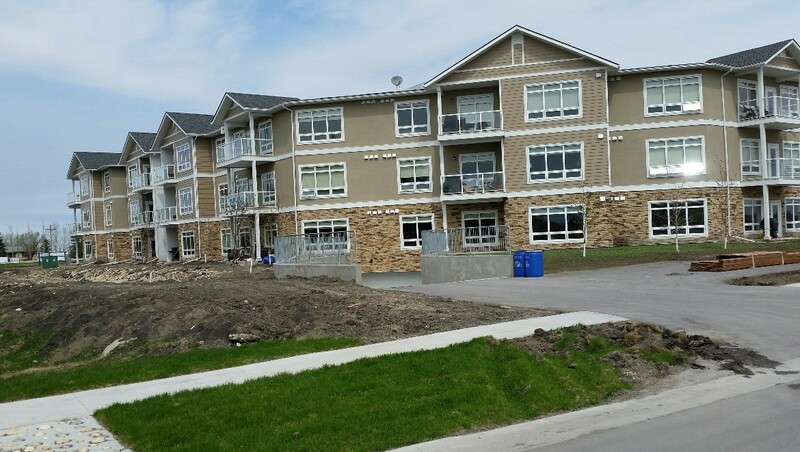 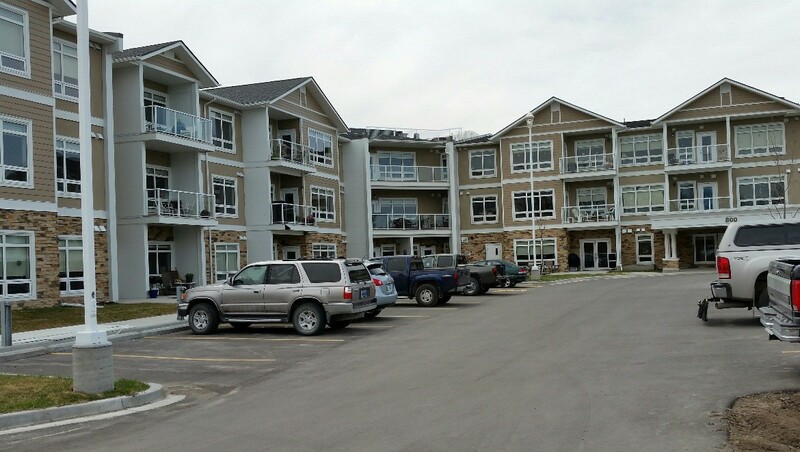 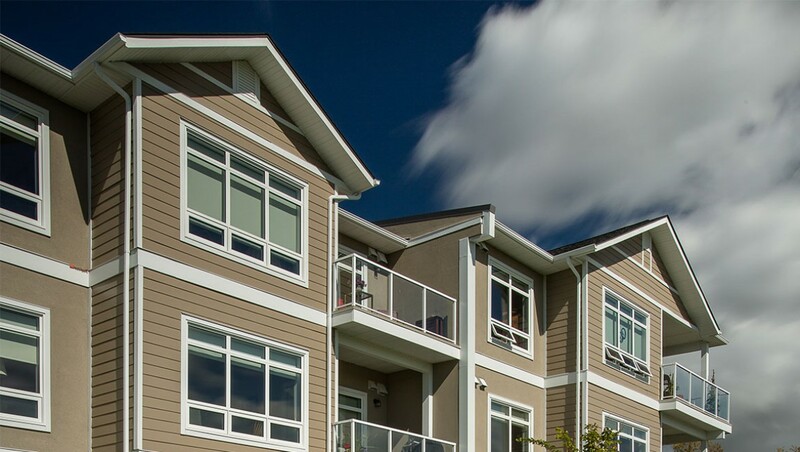 The 47-unit, three-storey secured entry building offers condo style units ranging from 601 to 1482 square feet. 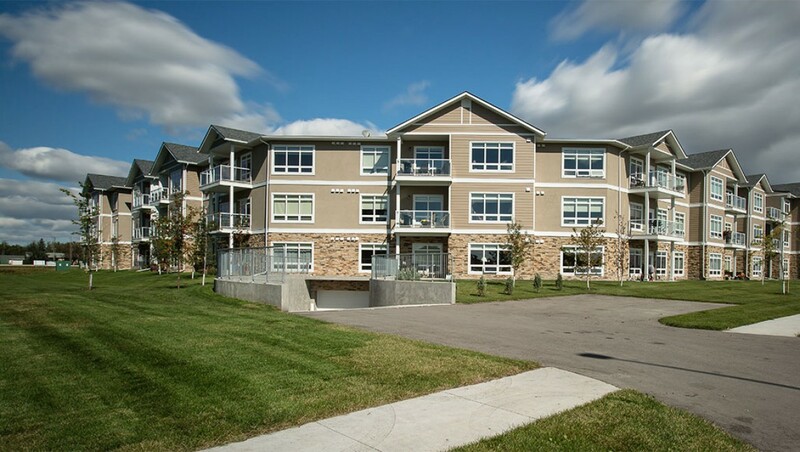 Each unit comes with an underground parking stall, 6 appliances, and on-site amenities which includes a fitness centre, a community entertainment room and a guest suite.